Dungeon Crawlers Radio is an exciting geek podcast that focuses on gaming, comics, fantasy & Sci-fi Books, and many other aspects of the world of geek. 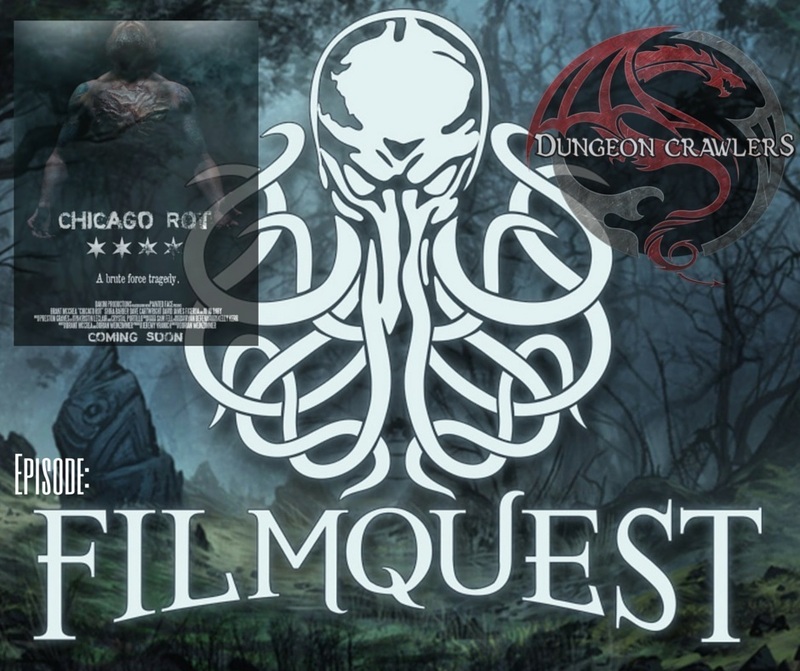 The Dungeon Crawlers team sits down with the man behind the magic of Filmquest, Jonathan Martin to talk about the amazing film festival. Then after Jonathan leaves we talk with Dorian of Chicago Rot to talk all about their film. Copyright 2008 All rights reserved Dungeon Crawlers Entertainment.